It is May and Summer is officially on the way! 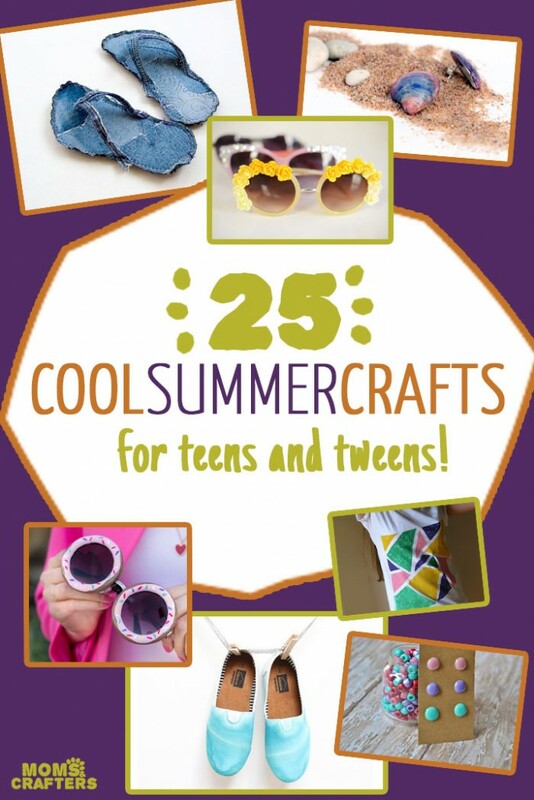 Here are some really fun crafting ideas to fit into your teen’s summer plans. Menucha at Moms and Crafters rounded up this awesome collection of restyled clothing and shoes, sunglasses, crafts, etc. I just love those donut sunglasses!